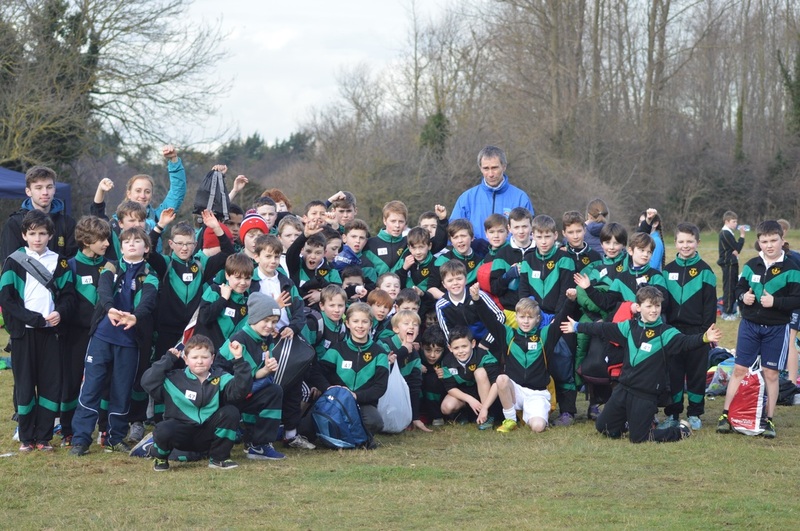 Well done to all 49 boys who ran in the cross country in Tymon Park on Thursday. Click for more photos. All Ireland schools cross country. Try your luck in our sports forecasting quiz. Answer twenty simple questions for a chance to win a valuable prize!! Check how your choices are doing by clicking here as the events are won and lost.